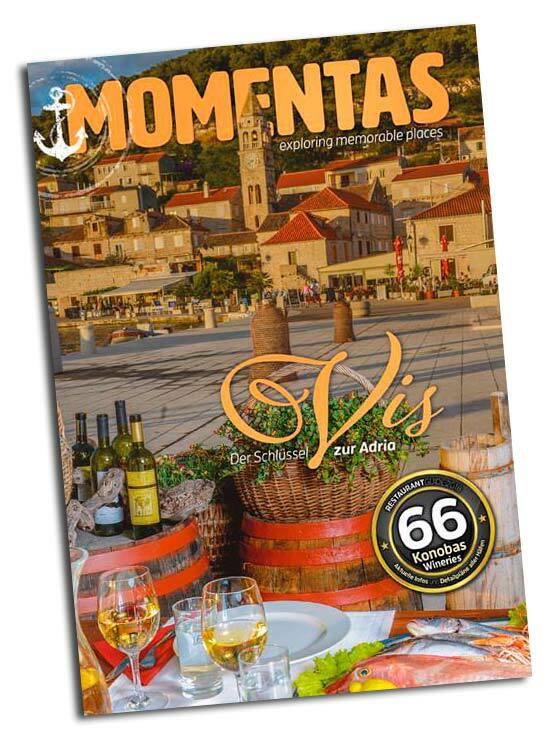 The new Konoba Guide around the Island of Vis. All restaurants and the top wineries at a glance. Detailed maps of all harbours and bays. Vis – the strategic key to the Adriatic. Jabuka – a journey into the soul of the Adriatic. As the name states, each year, an area of the Adriatic Sea will be presented and described in an entertaining way, including the Konobas, or local bistros, which are still considered idyllic places to relax and destress. Updates in and around the chosen area will be described – ideal as local onboard literature once you’re there, as well as a useful and entertaining guide with fantastic cruise suggestions whether you’re planning a relaxing sailing trip or driving a motorboat! When you think of sun, hundreds of beautiful faraway islands, enchanting landscapes, bays, ships and crystal clear water – which travel destinations spring to mind? Correct: you think of the Caribbean, Thailand, Malaysia, Indonesia (Bali), the Philippines and possibly the South Pacific? Only if you are asked more specifically do you think of countries like Greece, Turkey and finally Croatia – this is what I would like to improve. I have been travelling by boat several times a year along the coast of Dalmatia for decades- I get withdrawal symptons when I’m away. As a seasoned Austrian I feel a sense of home and a special connection to this beautiful country. 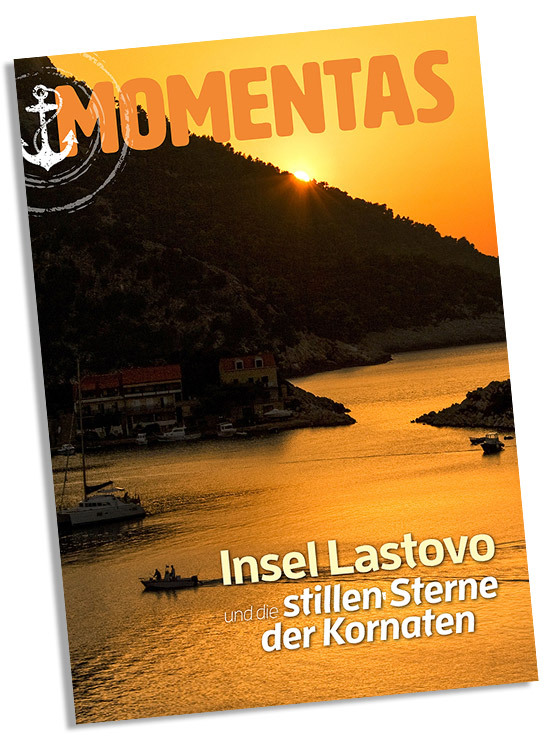 In 2006 my book „ Dalmatien – Vis, Lastovo und Mljet“ was published by the Hamburg based publisher „Delius-Klasing“. 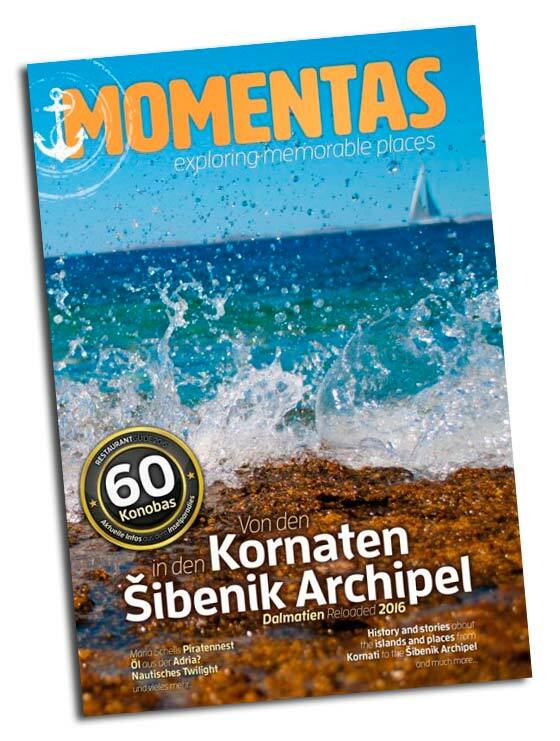 10 years have gone by and now I am self-publishing „Momentas – exploring memorable places“. As the name already suggests, through my magazine, every year I would like to take along like-minded people on a journey to relaxing and rejuvinating destinations. Wanderlust will definitely emerge! Ask your heart, your itchy feet and your longing for relaxation which side-effects they wish to have. Almost 30 years after the strategic crucial island has been opened for tourists due to the disintegration Yugoslavia’s, it is high time to explore all of the harbours and bays as well as the awesome gastronomic establishments in the heartland. 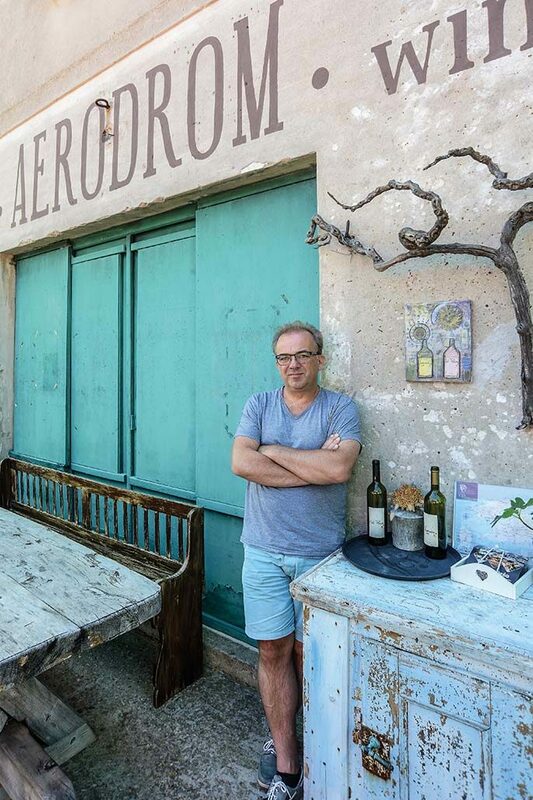 66 konobas, restaurants and wineries have been visited and described in 2017. Furthermore, we pursue the tumultuous history of the former Lissa, discover the neighbouring island Biševo and dare to take on the adventure by cruising to the volcano triangle around the mystic taper rock Jabuka midst the Adriatic. This guide also includes detailed maps of anchoring and landing places of all harbours & bays! 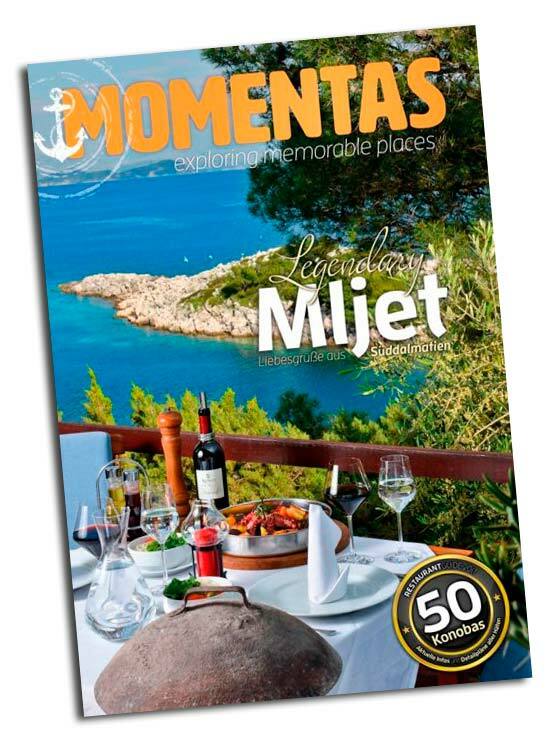 Momentas – the new annual Restaurant-Guide is now available. Order your copy in our Online Shop!